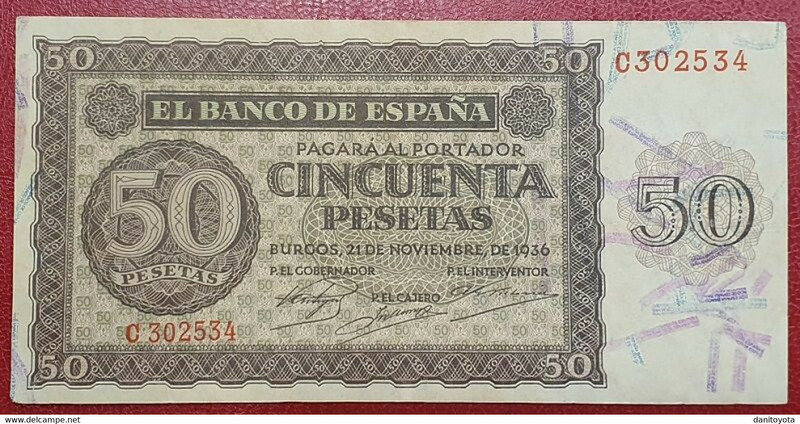 EDIFIL D420a. 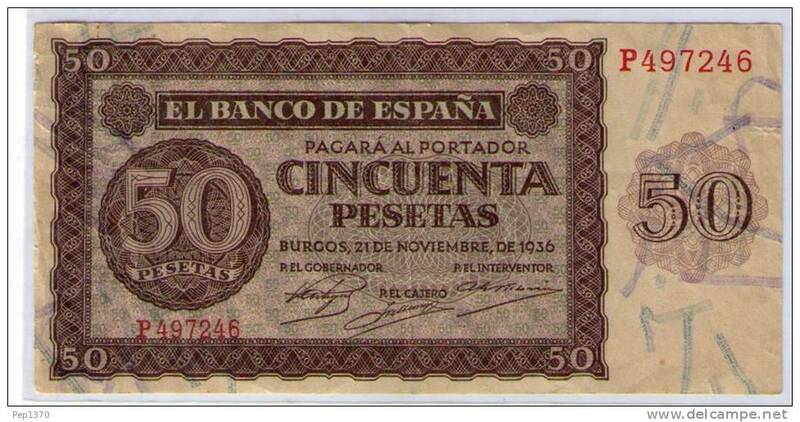 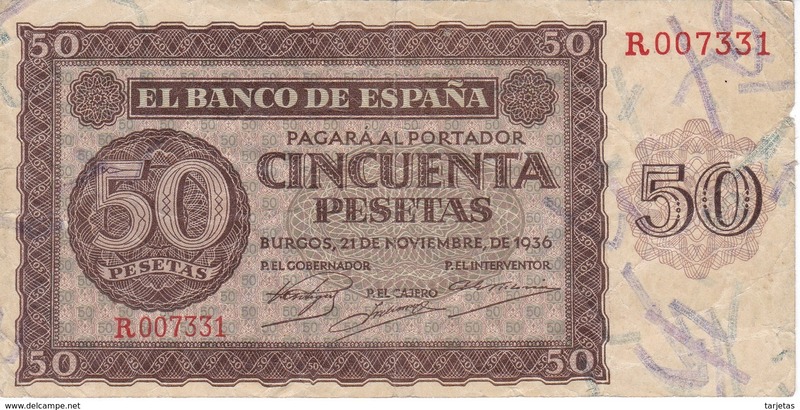 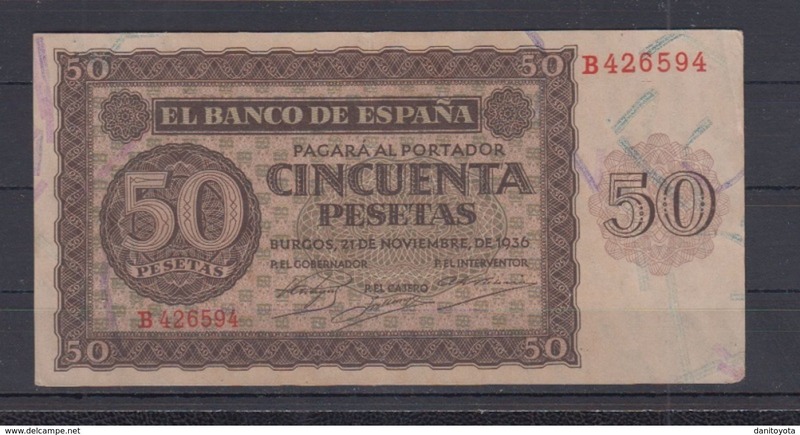 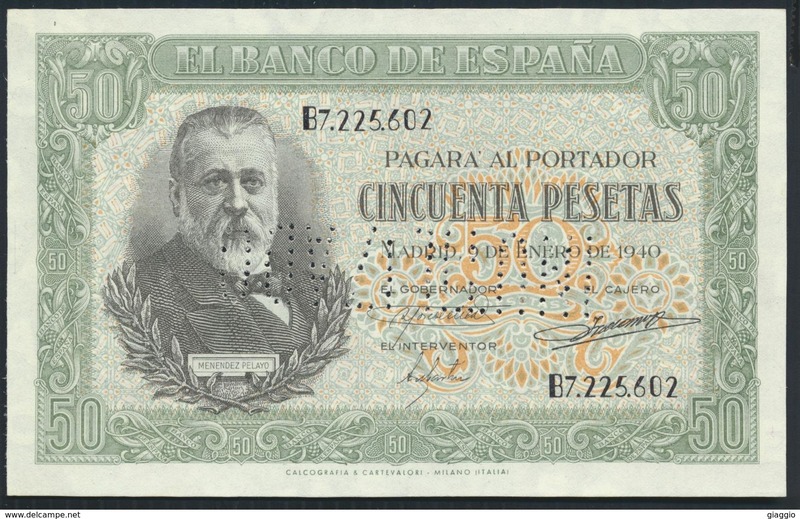 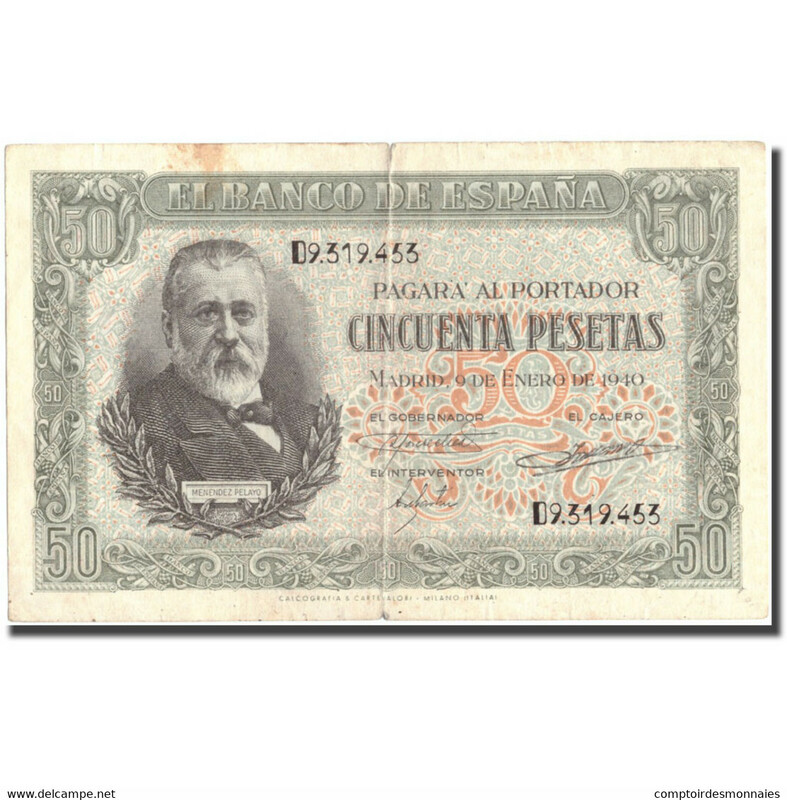 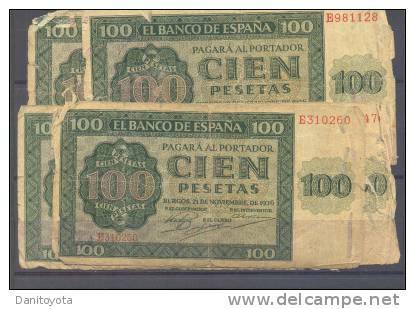 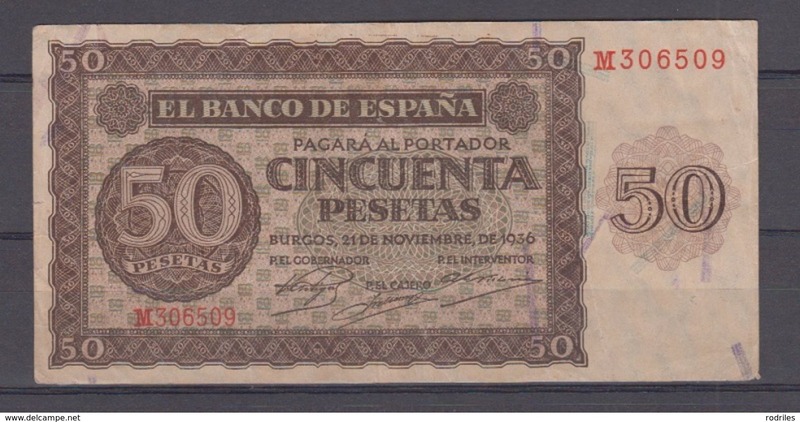 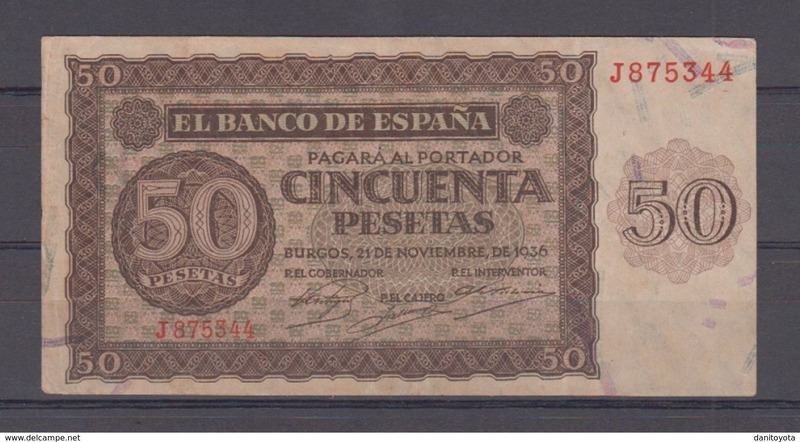 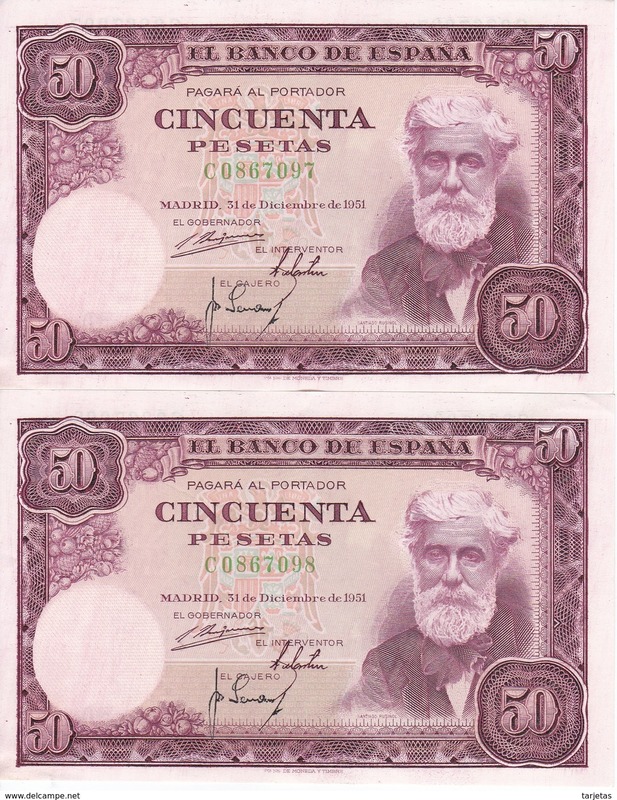 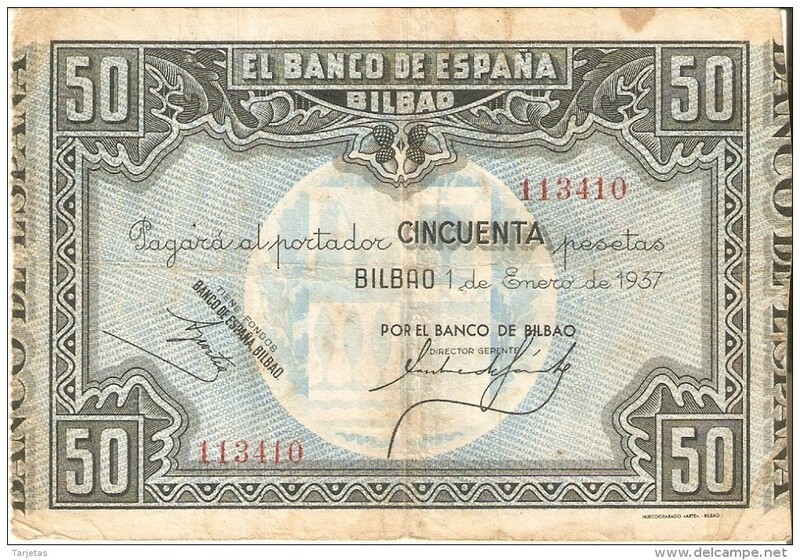 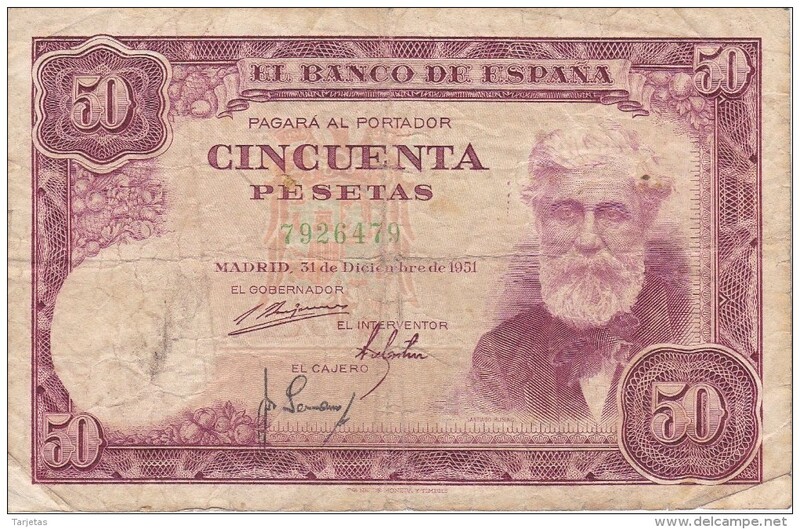 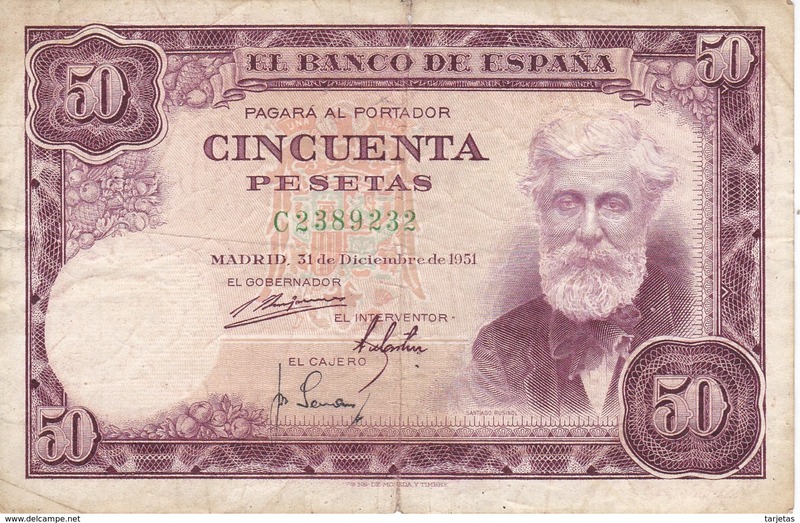 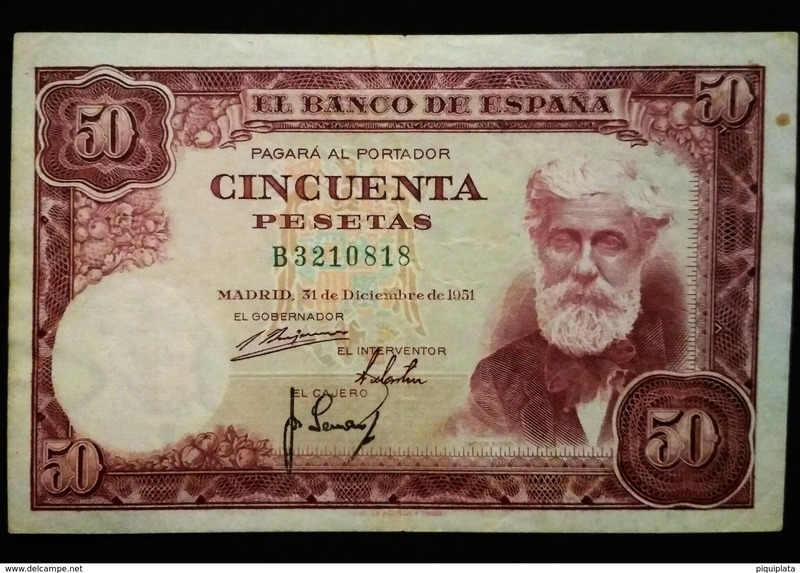 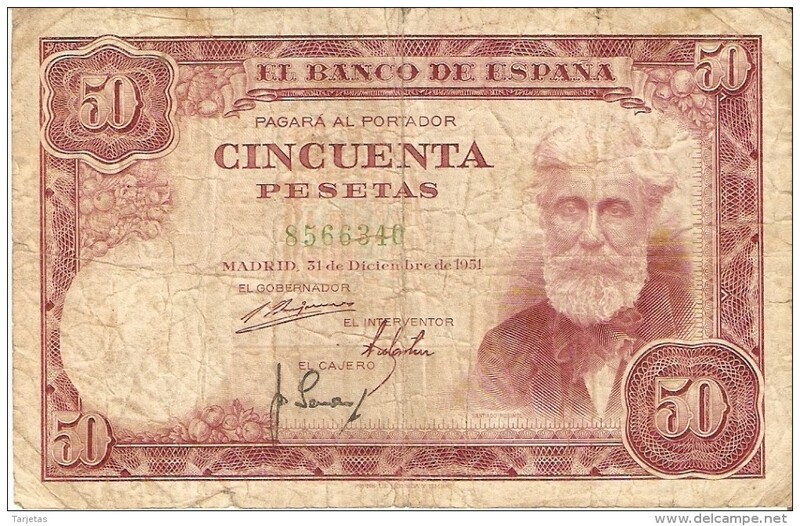 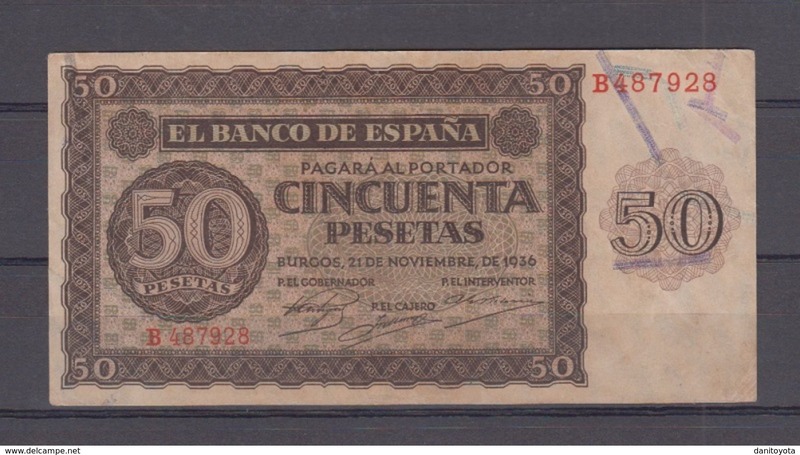 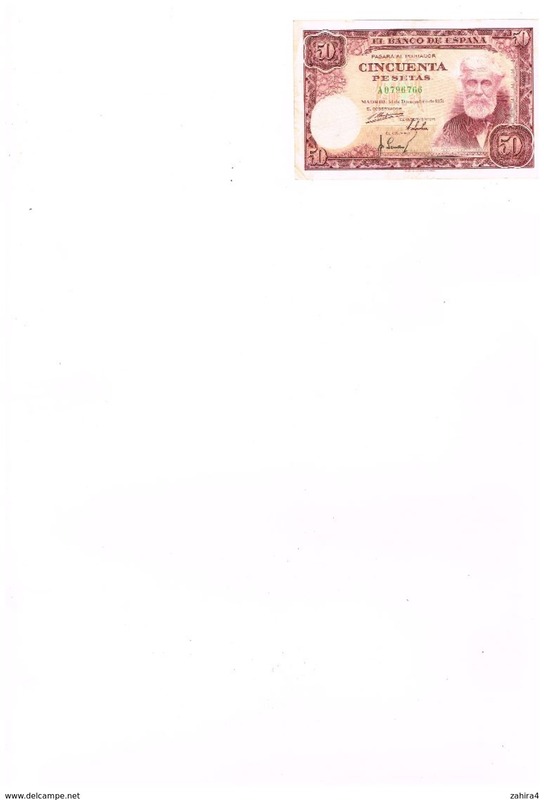 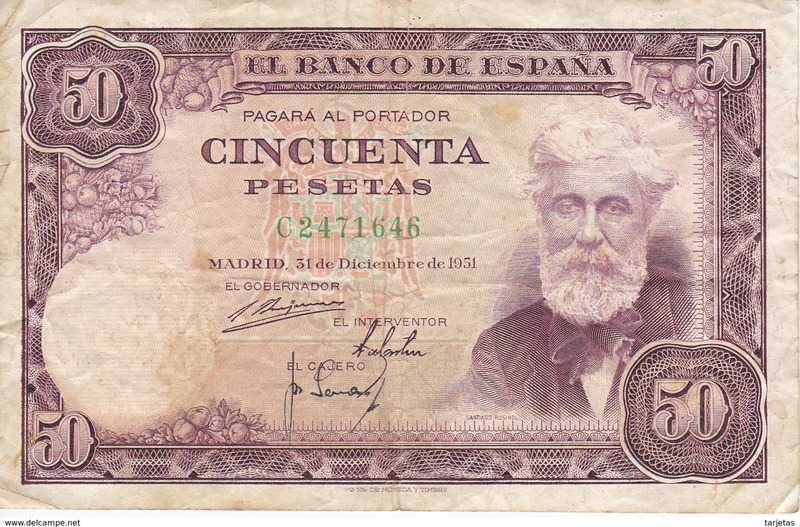 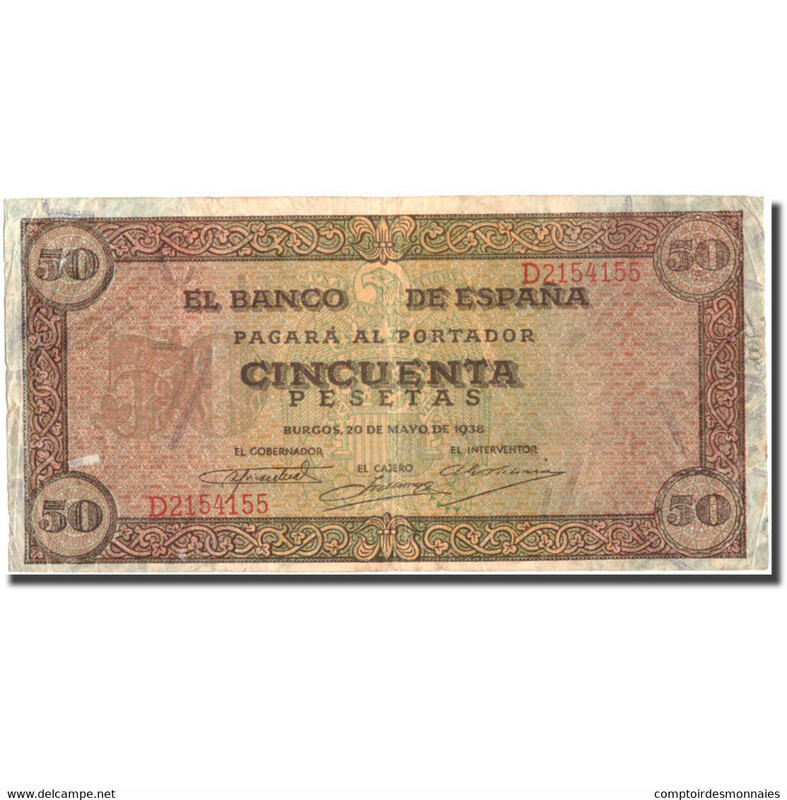 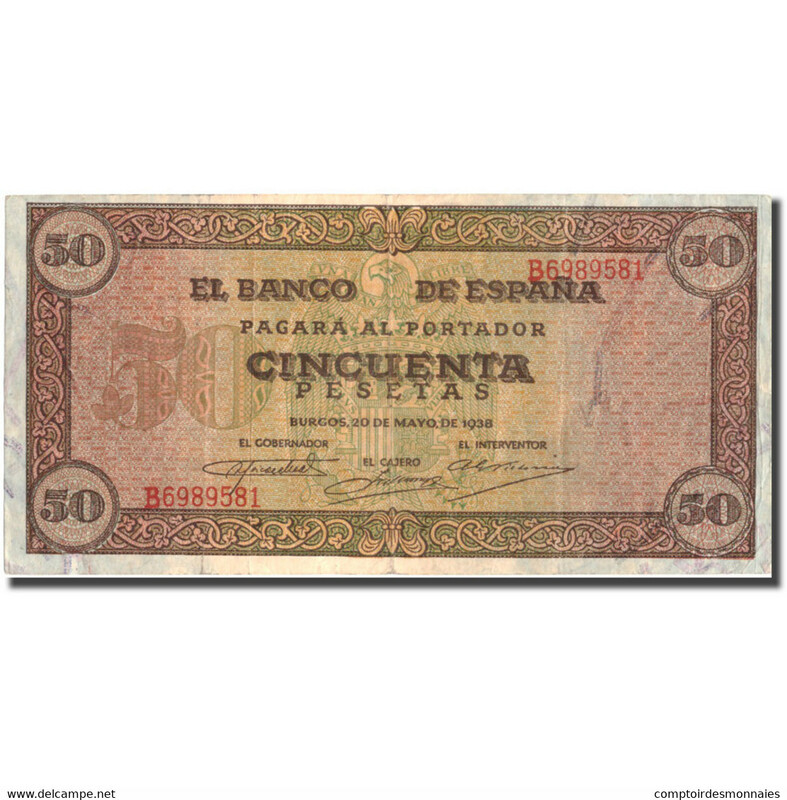 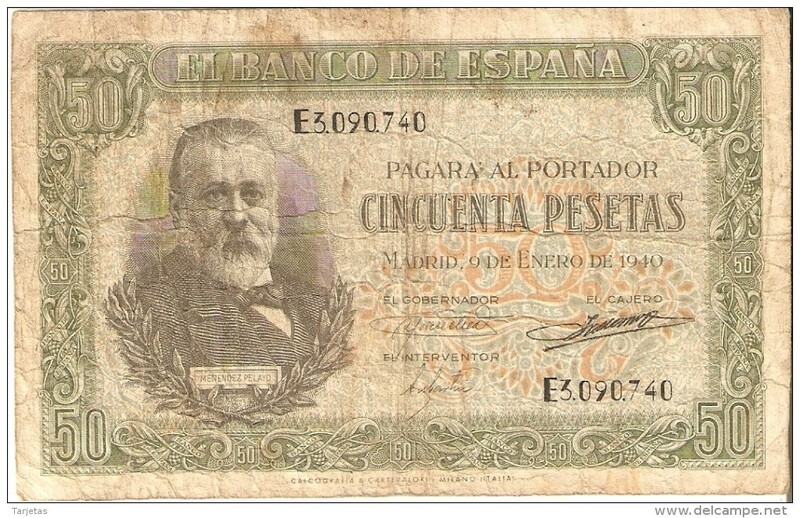 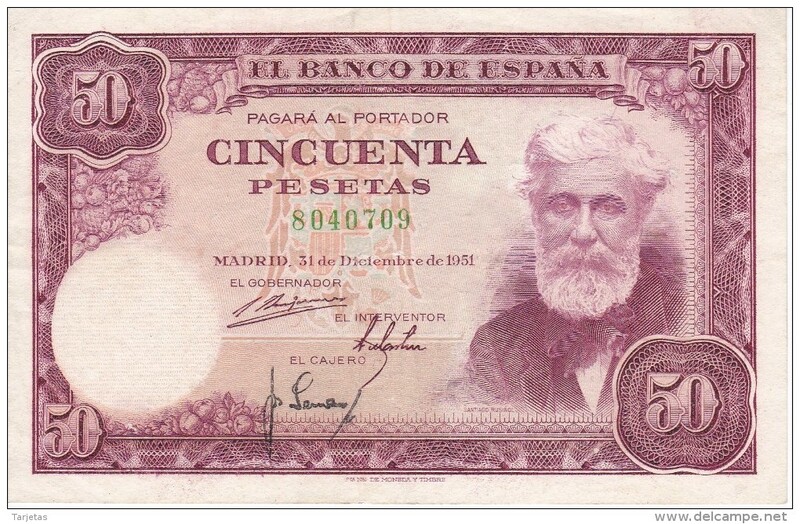 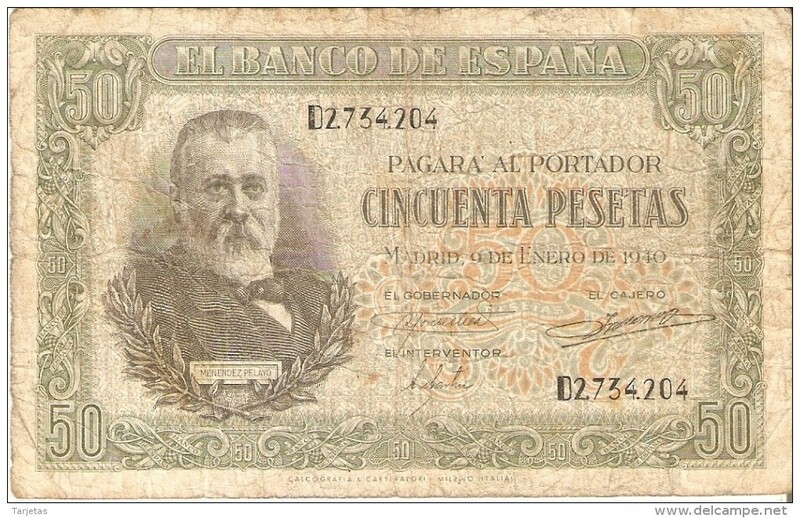 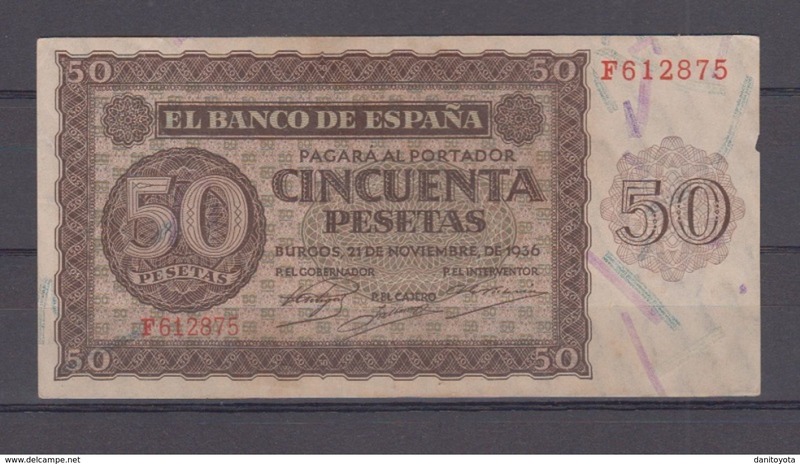 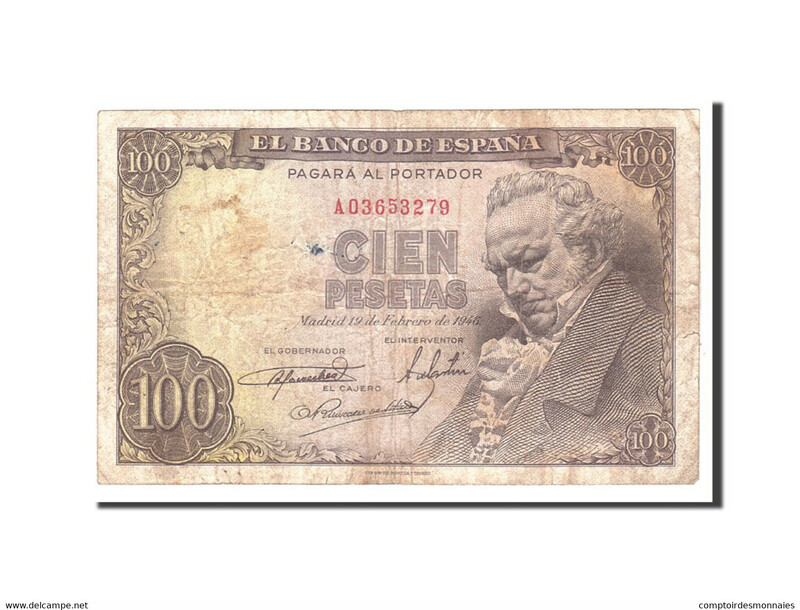 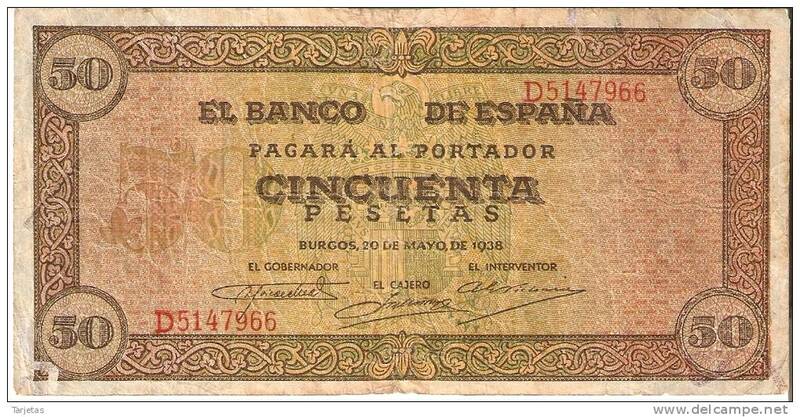 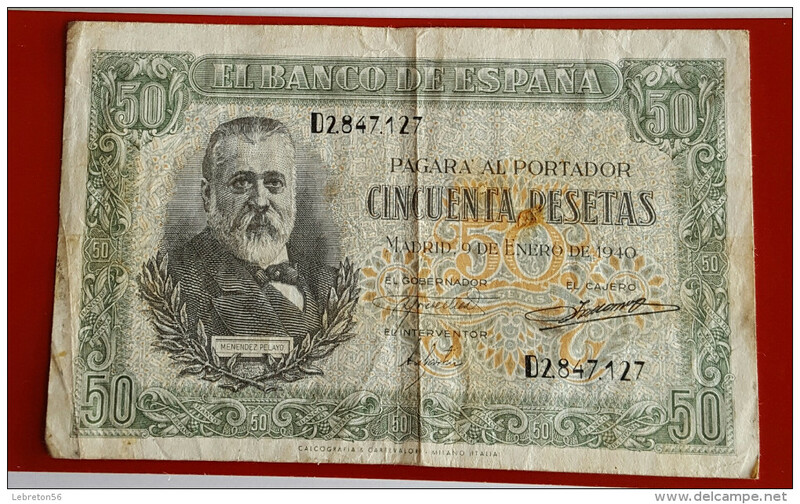 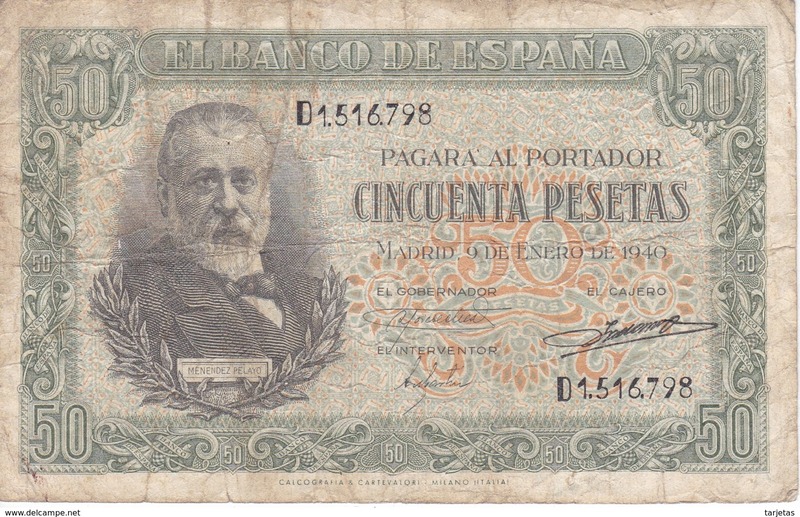 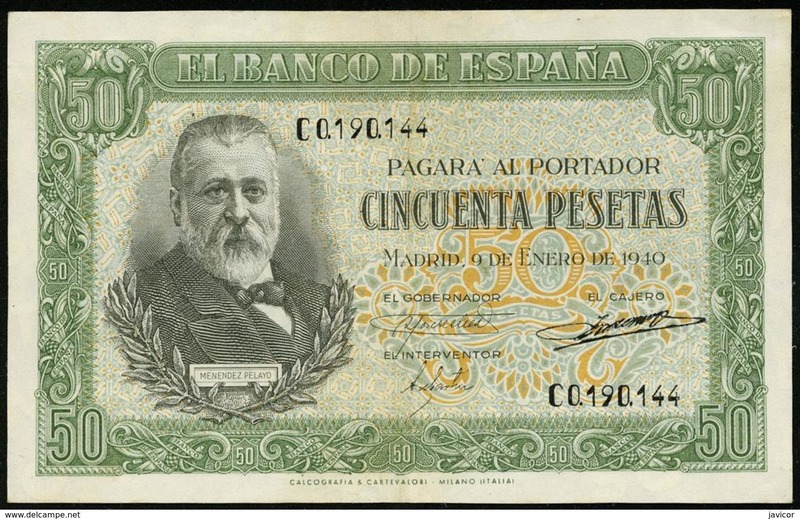 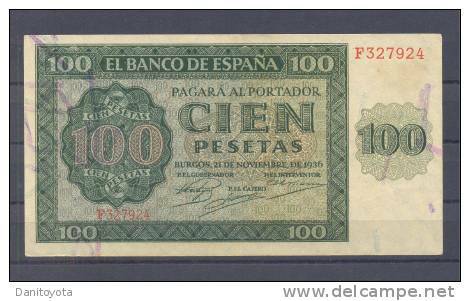 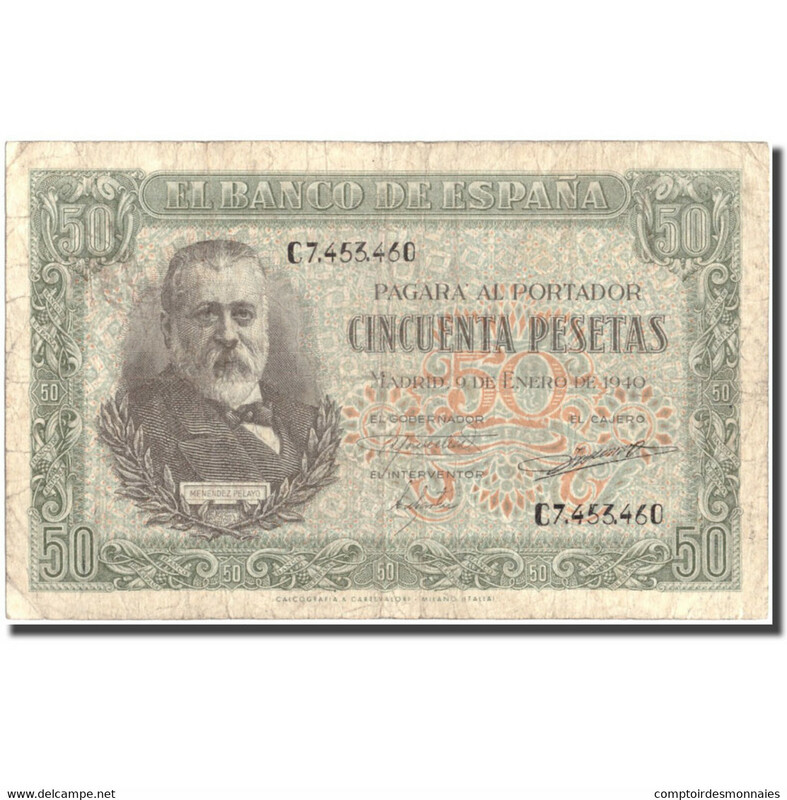 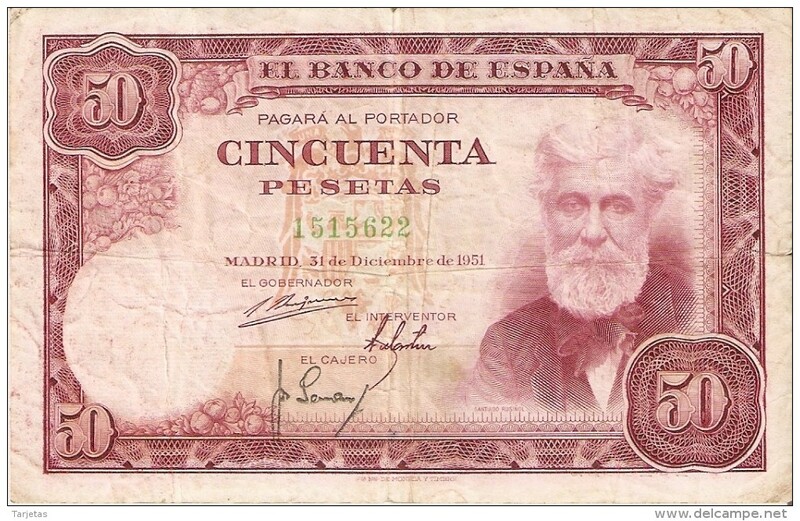 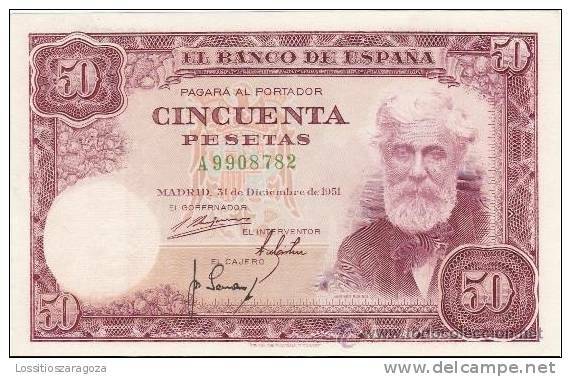 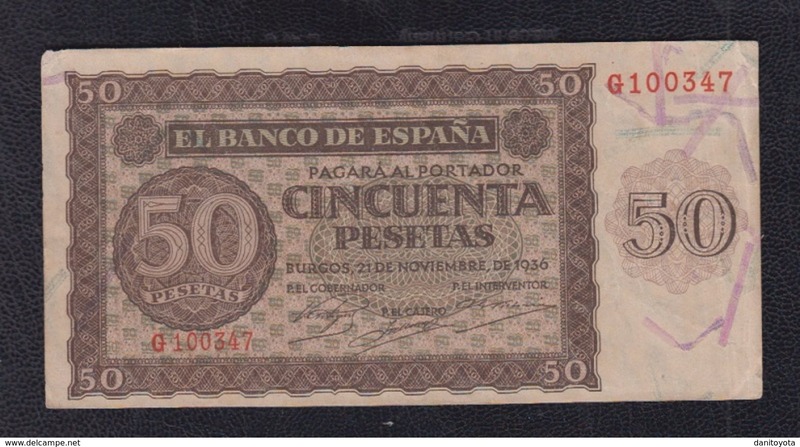 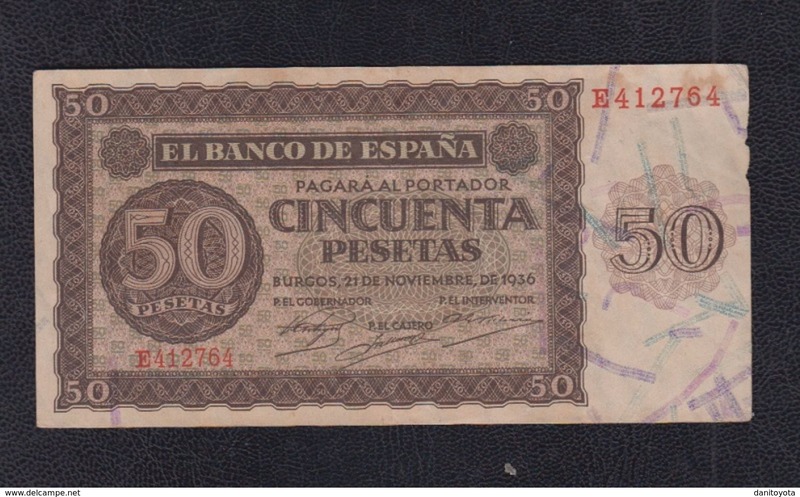 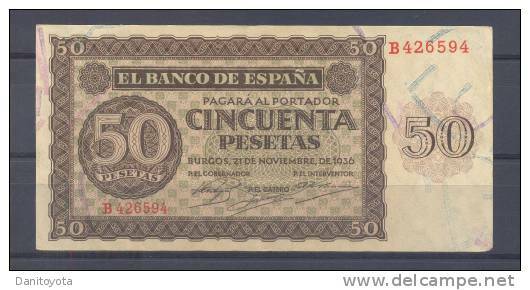 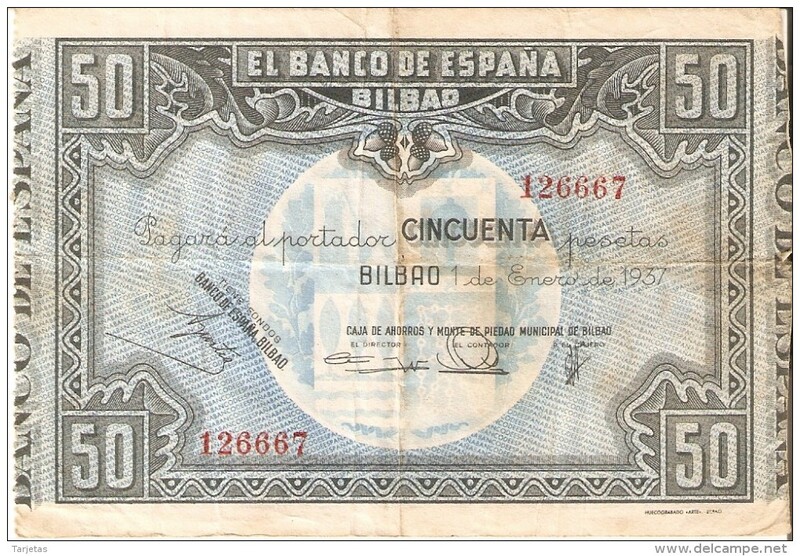 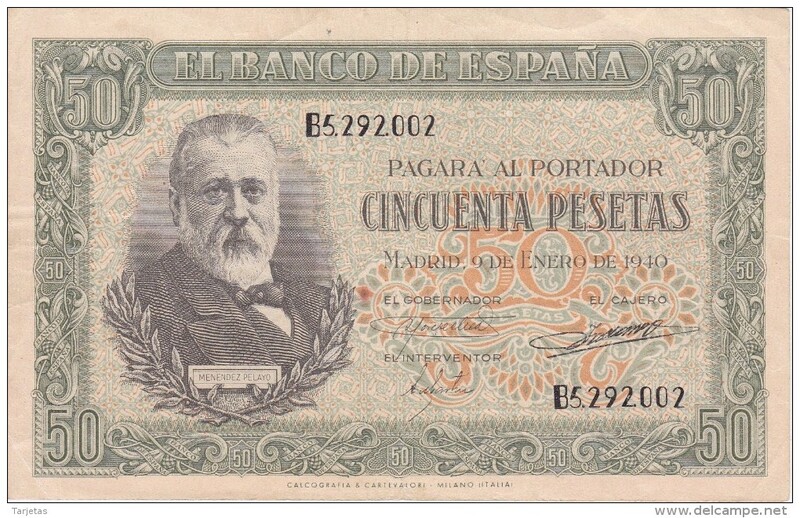 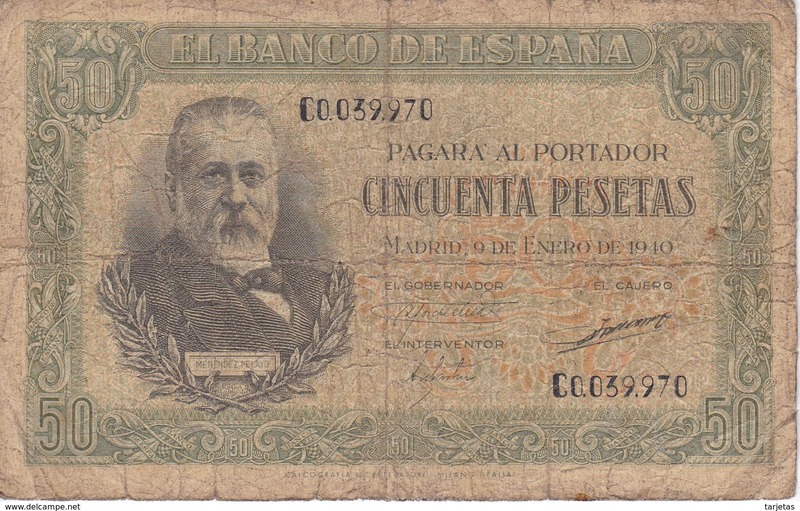 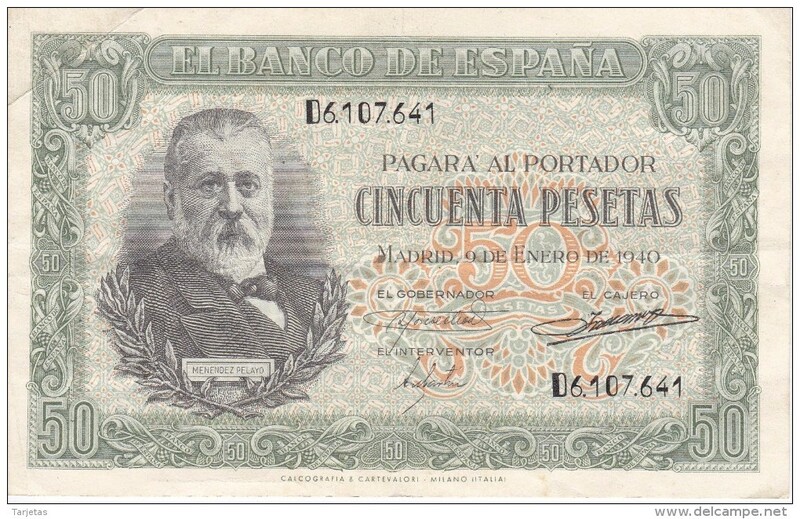 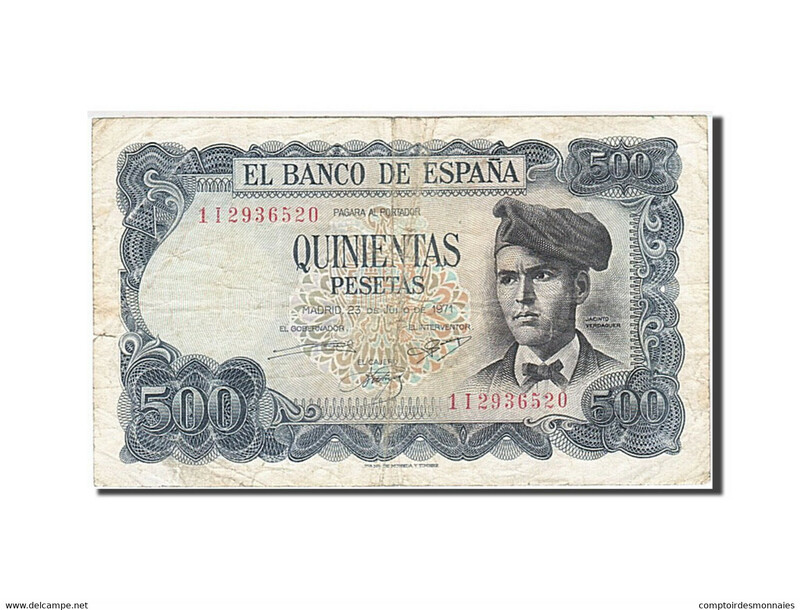 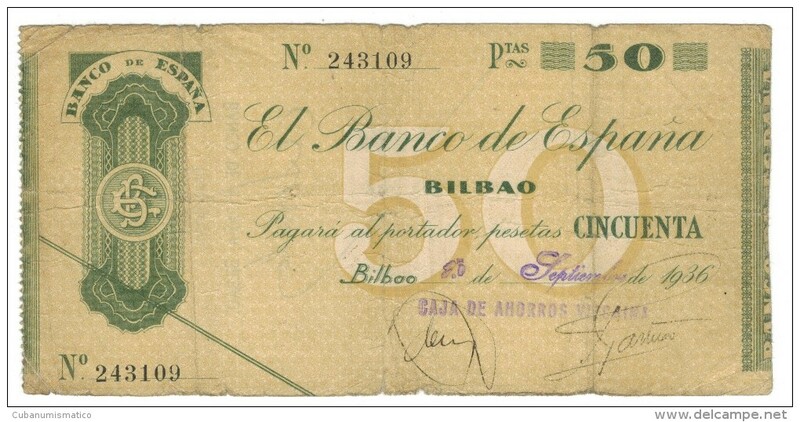 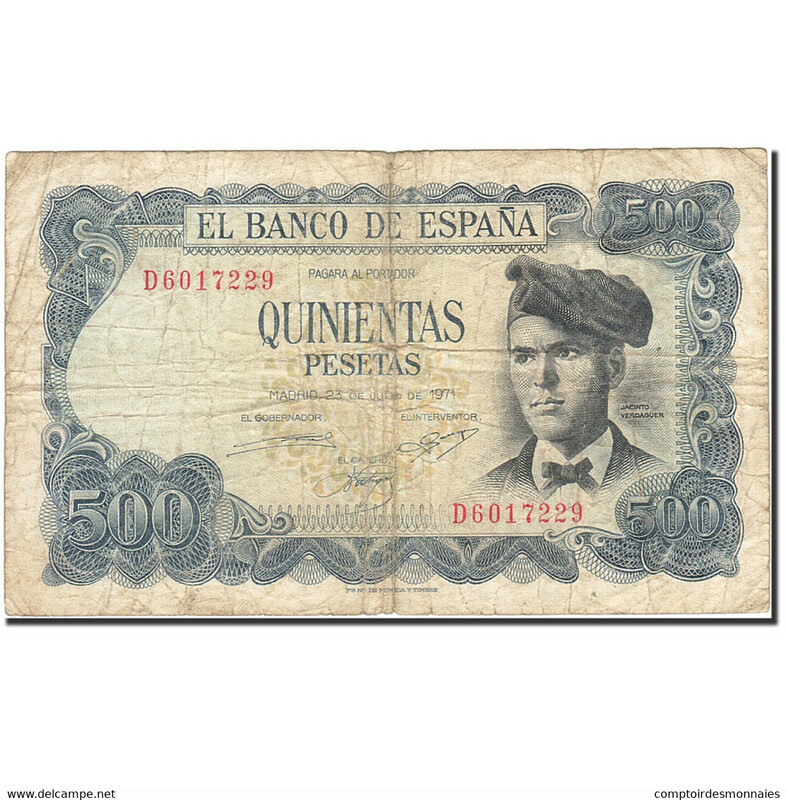 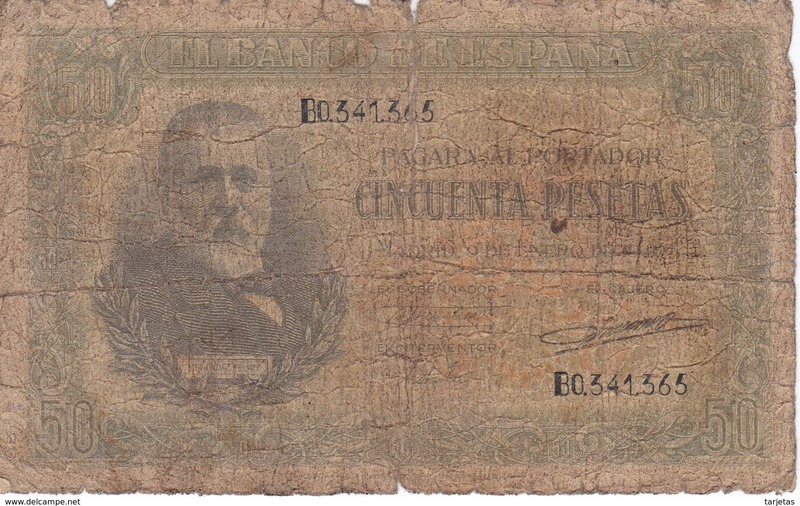 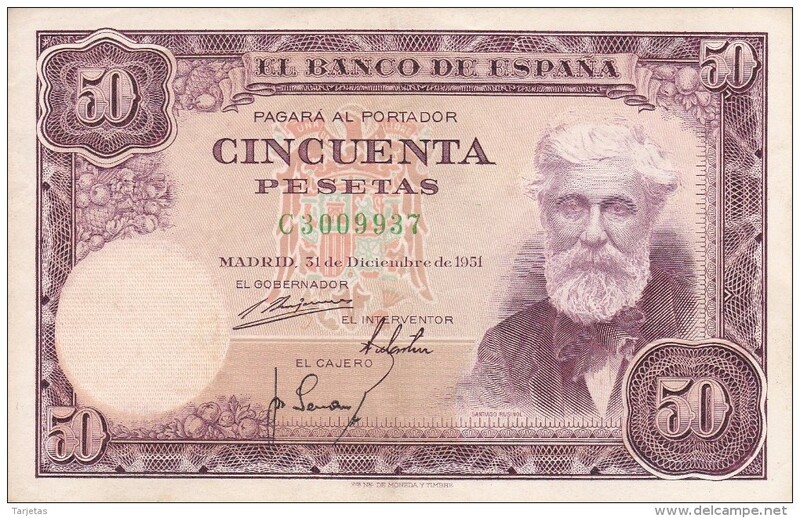 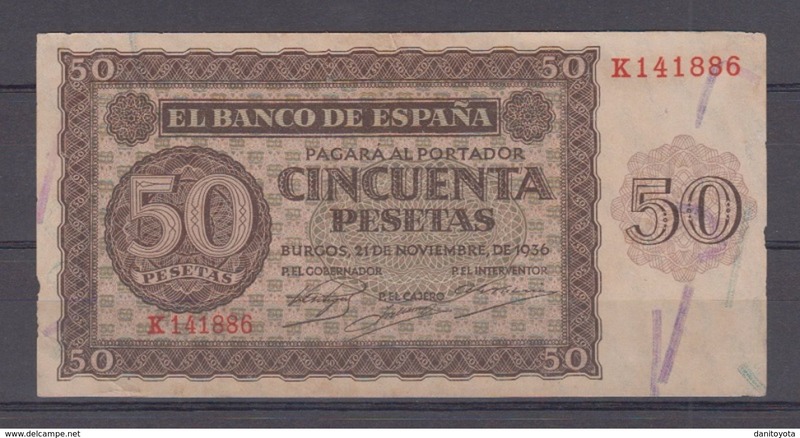 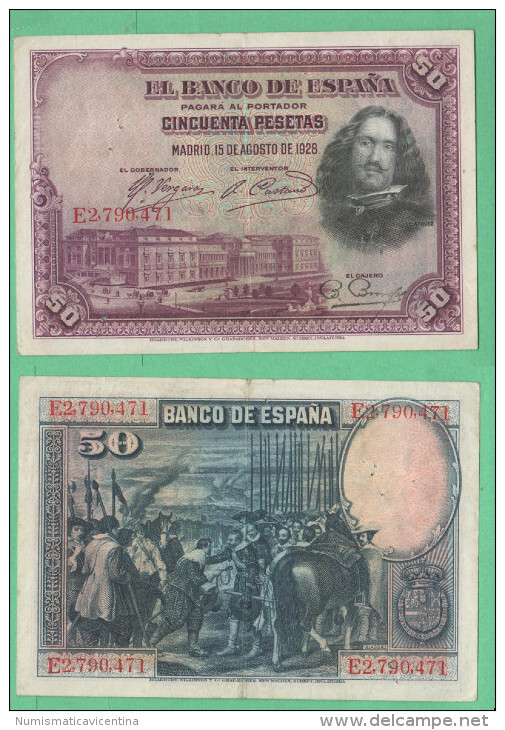 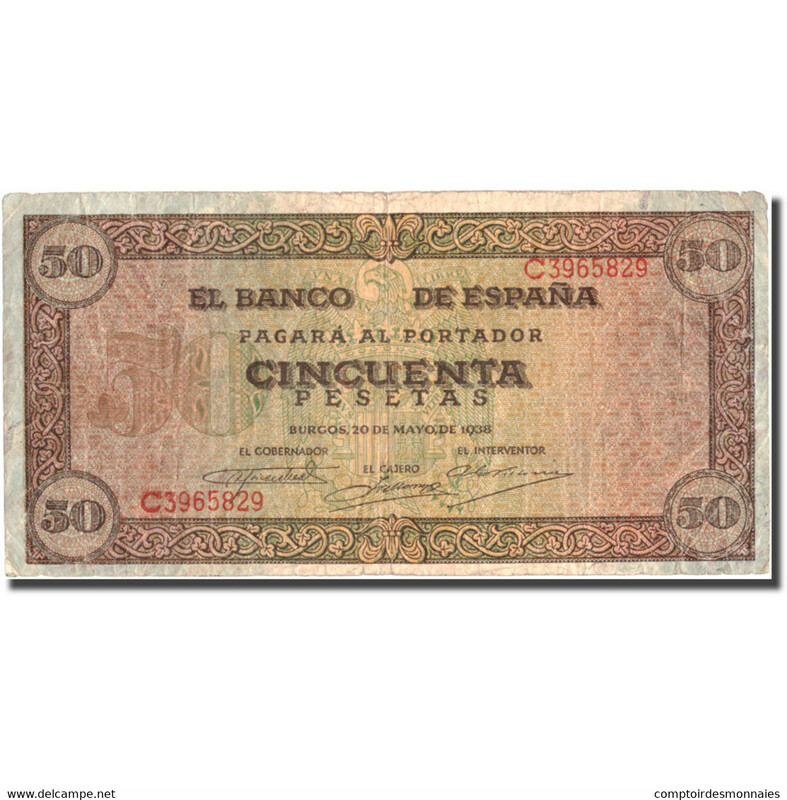 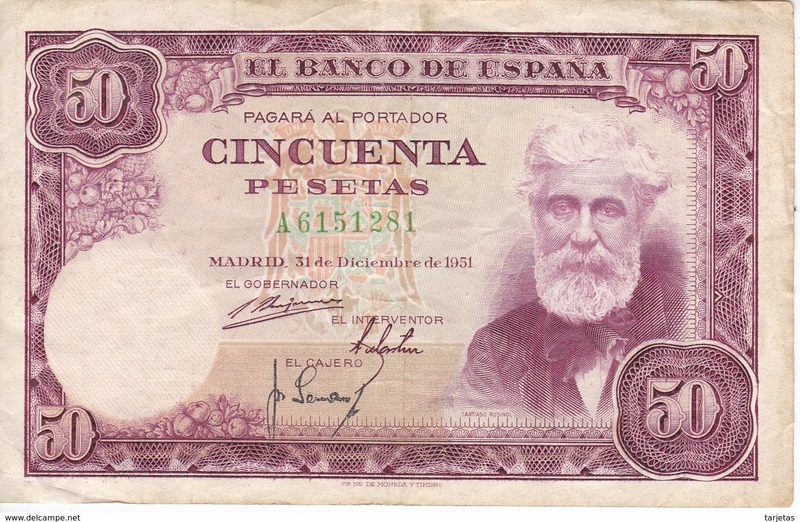 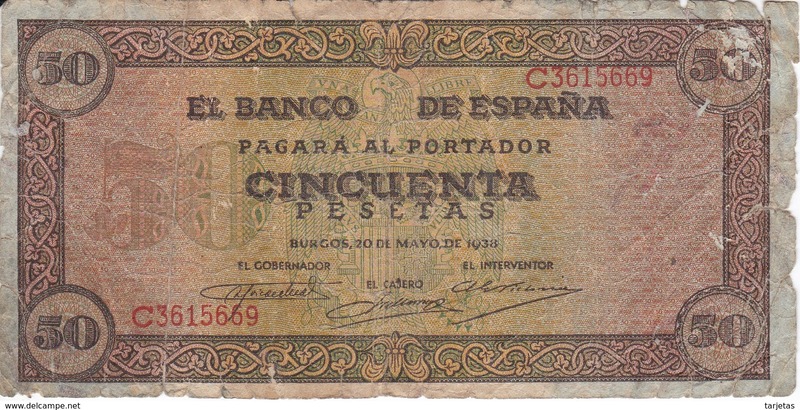 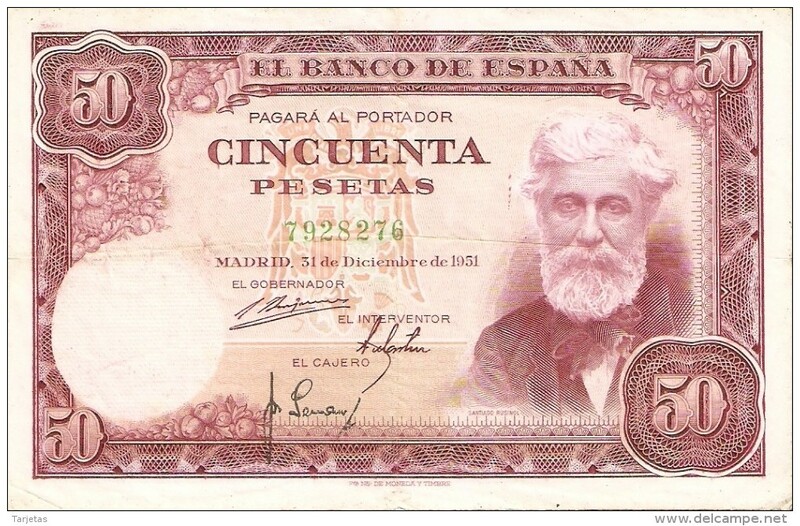 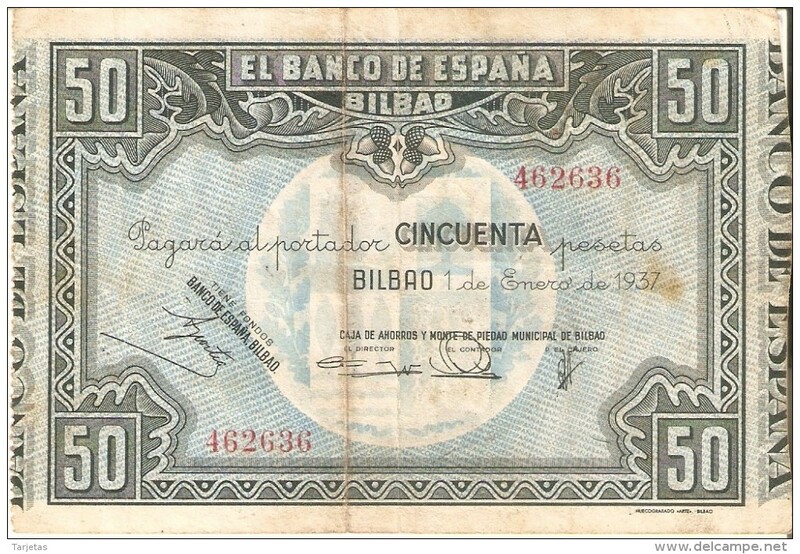 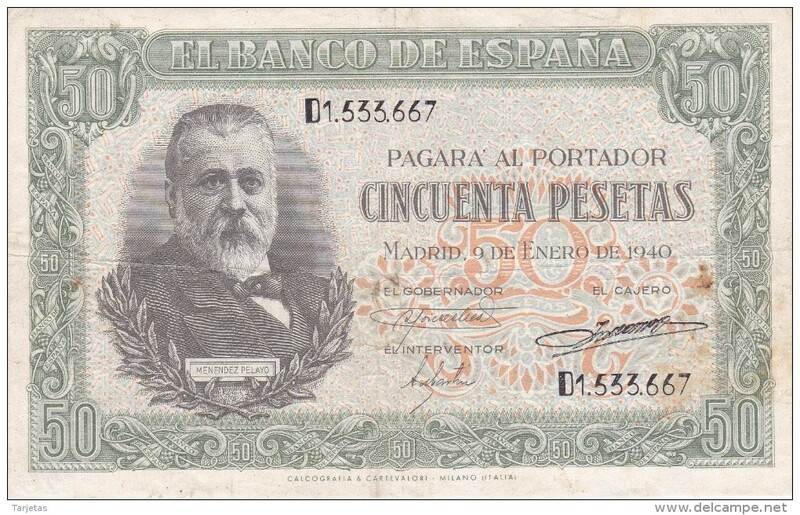 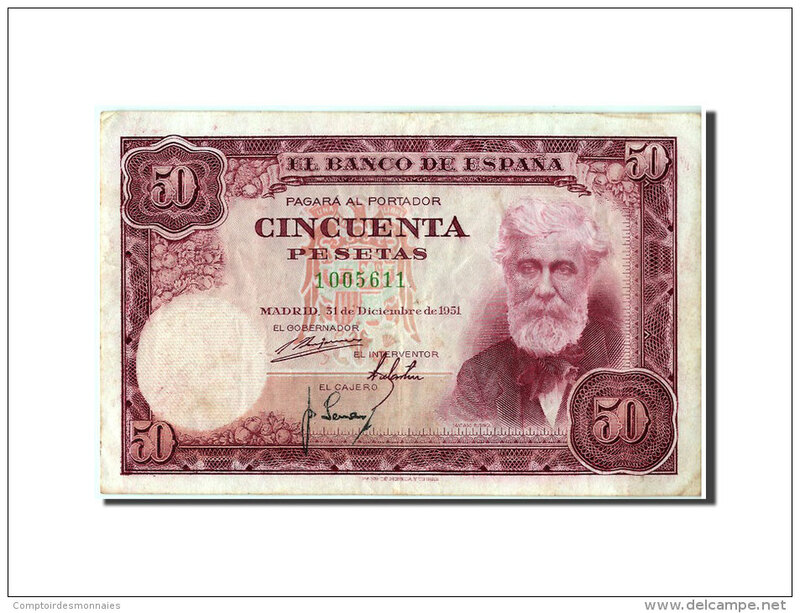 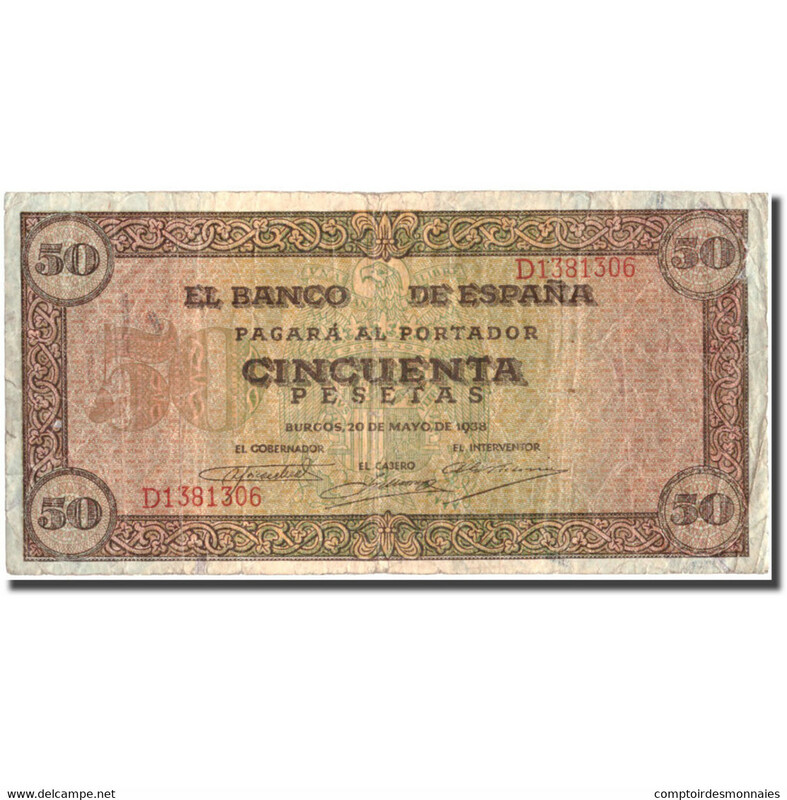 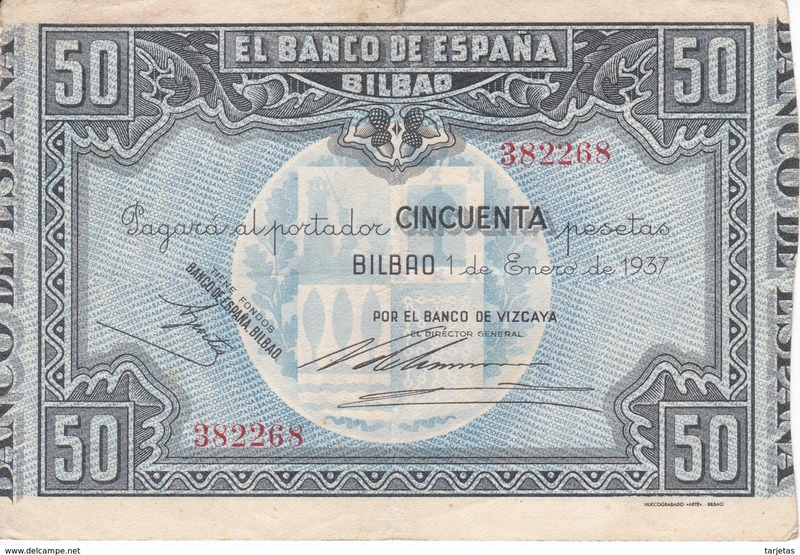 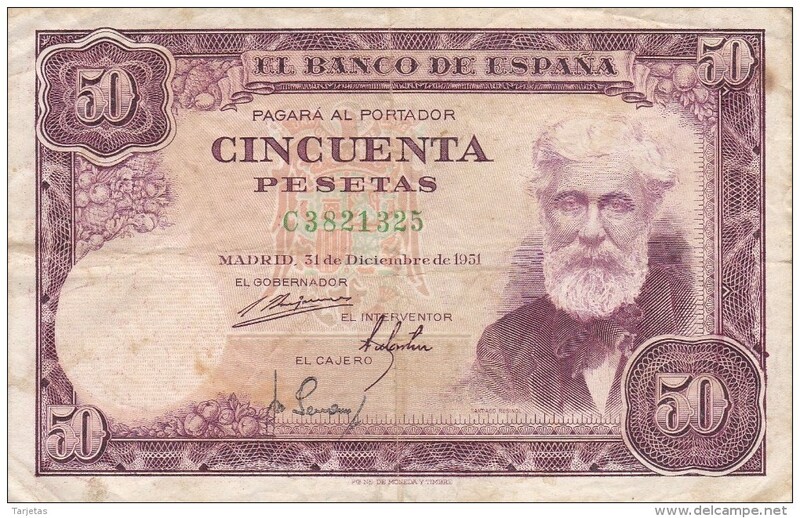 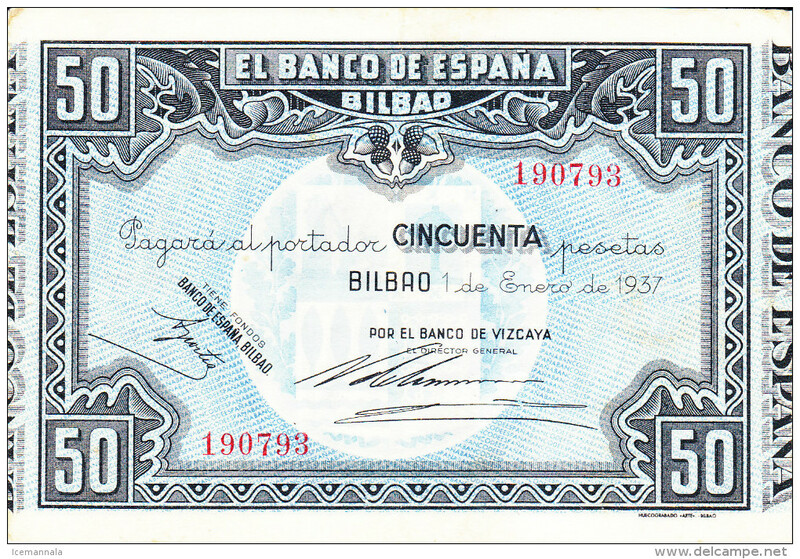 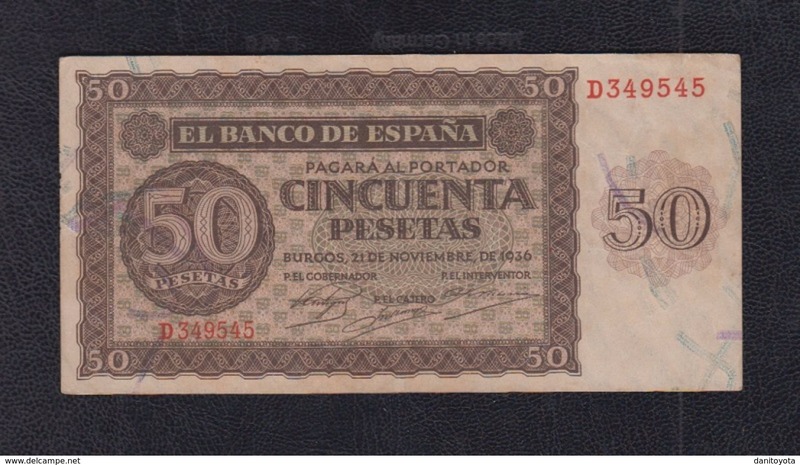 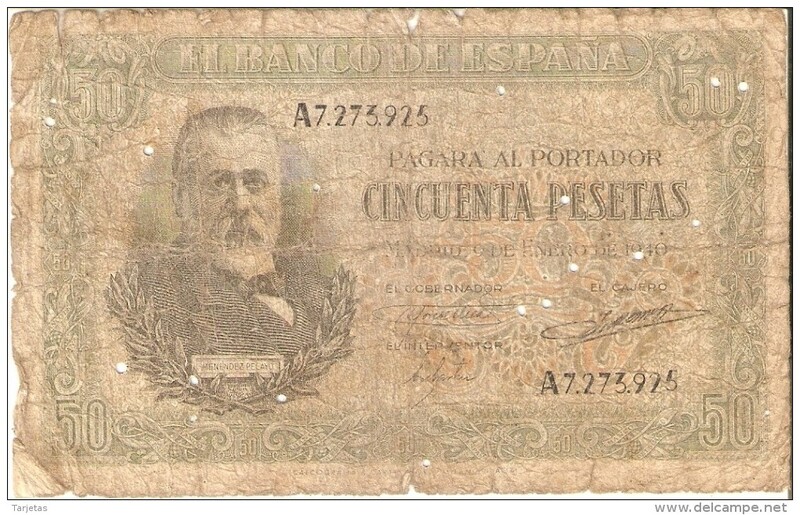 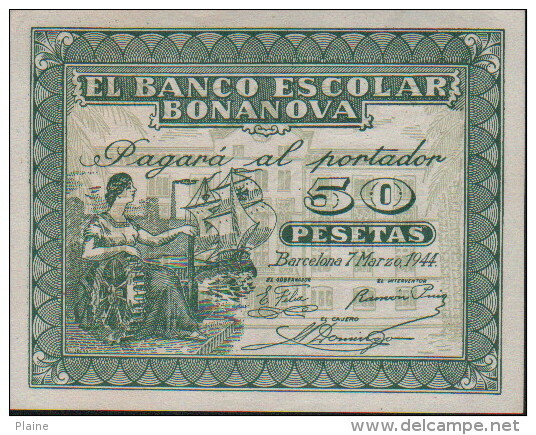 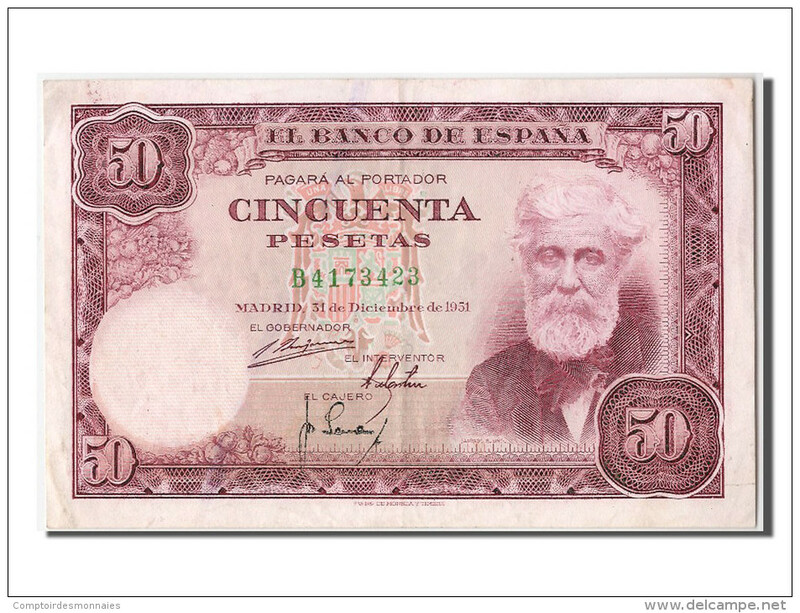 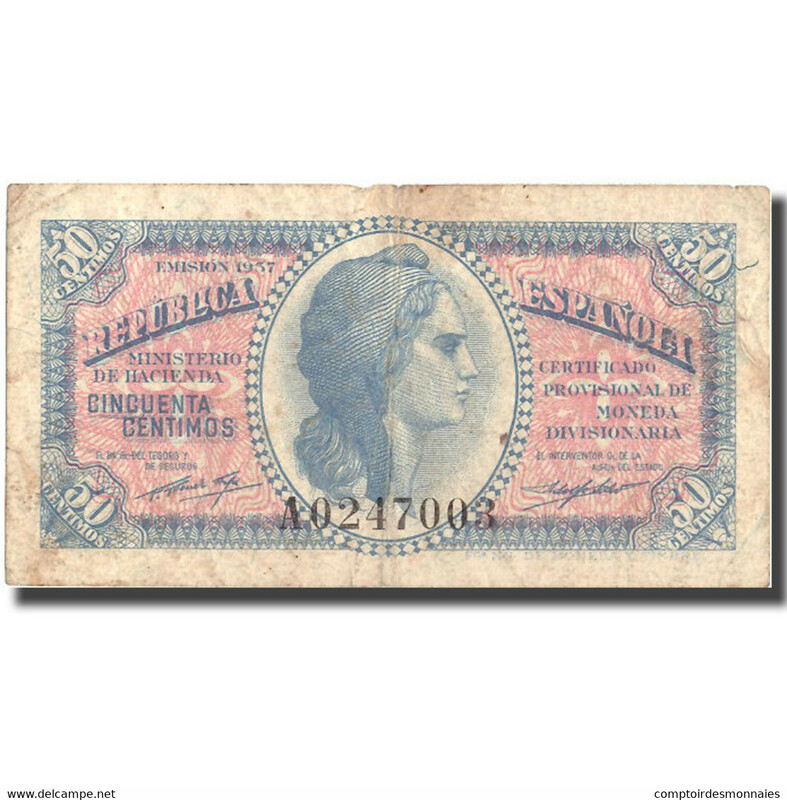 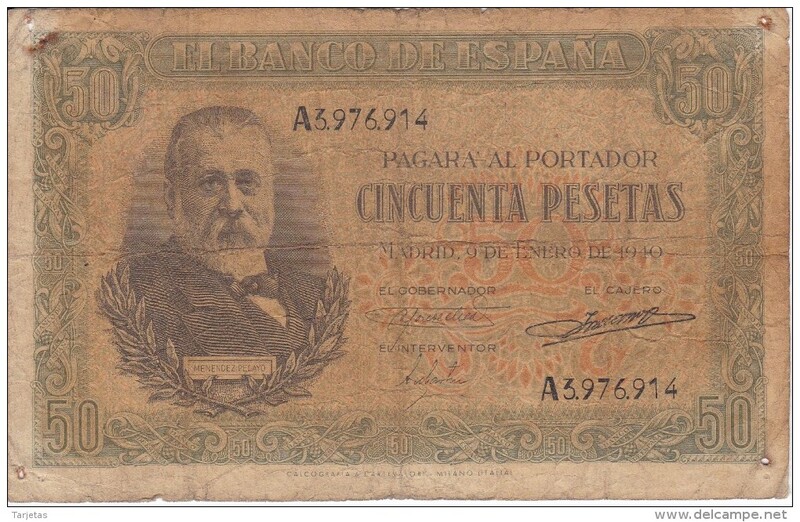 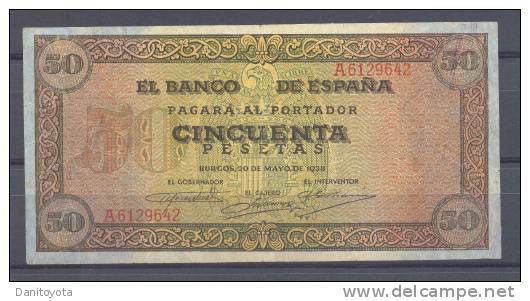 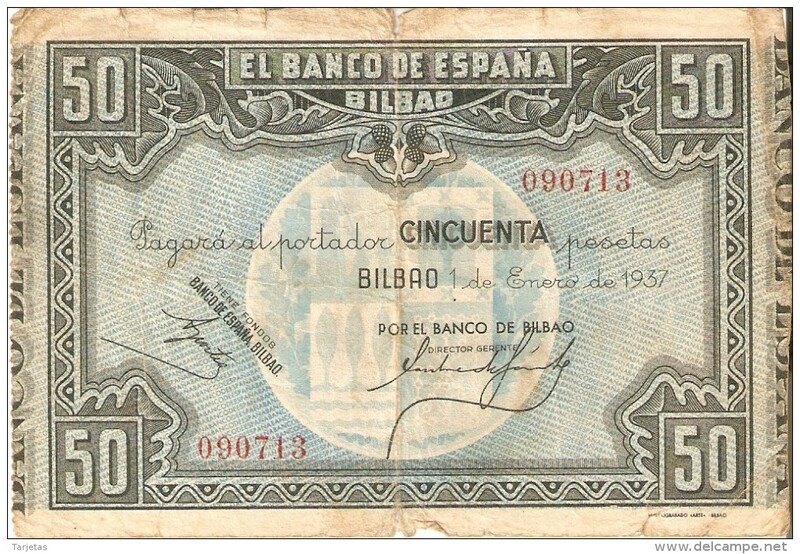 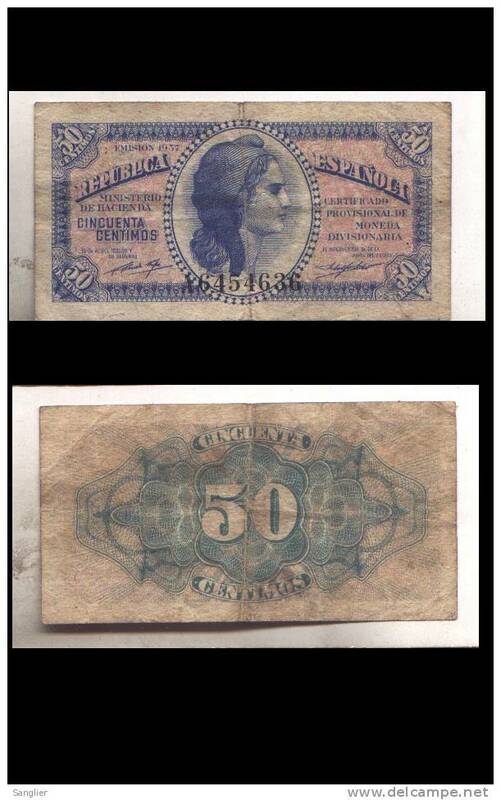 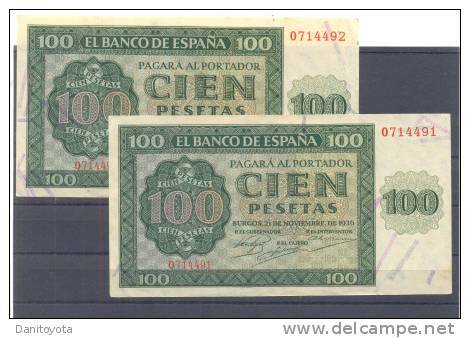 50 PTAS 21 DE NOVIEMBRE DE 1936 SERIE M.
50 PESETAS , BILBAO, 1936, VG. 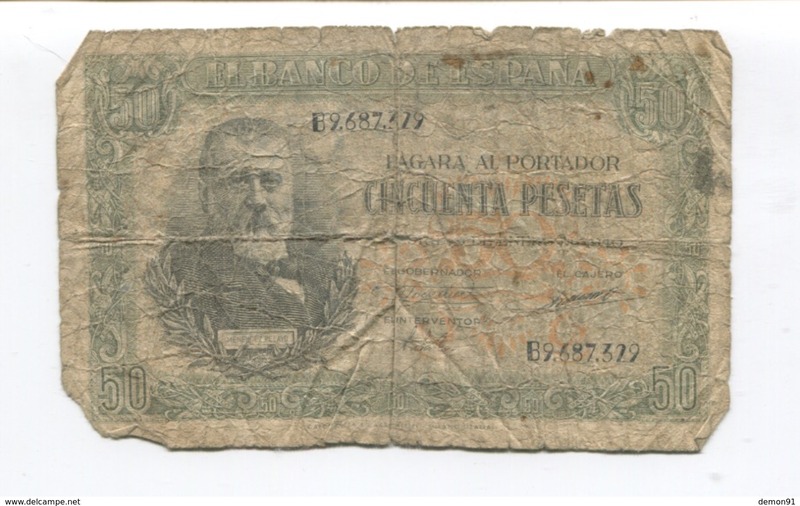 EDIFIL D32 "50 PTAS 20 DE MAYO 1938"
EDIFIL D22 a " 21 DE NOVIEMBRE 1936"
EDIFIL D21 a " 21 DE NOVIEMBRE 1936"